Taking a luxurious Hawaii vacation is on a lot of folks’ bucket lists — and for good reason, too. Here in the islands, our visitors enjoy spectacular scenery, fantastic adventures, and a safe environment in which to relax and get-away from it all. But, that kind of vacation comes at a price. In fact, a recent TripAdvisor survey just named Honolulu the second-most-expensive city for summer travel this year. The average price for a four-star hotel? $436. A two-mile Uber ride? $24 Dinner for two? $121. You might be thinking — yikes! 1. Hidden Resort Fees: When you start to budget for hotel, consider adding $20-$40 per night onto the booking price. Why? Seems more and more hotels are adding “resort fees” to the base rate. The fee covers use of the amenities, daily maid service, wake-up calls, and (sometimes) parking. 3. Fuel Prices: Still want to rent a car after adding the taxes? Now, you need to contend with high fuel prices. According to the State of Hawaii, Hawaii gas prices averaged $2.654 per gallon in May 2016, or 18 percent higher than the average for the nation. 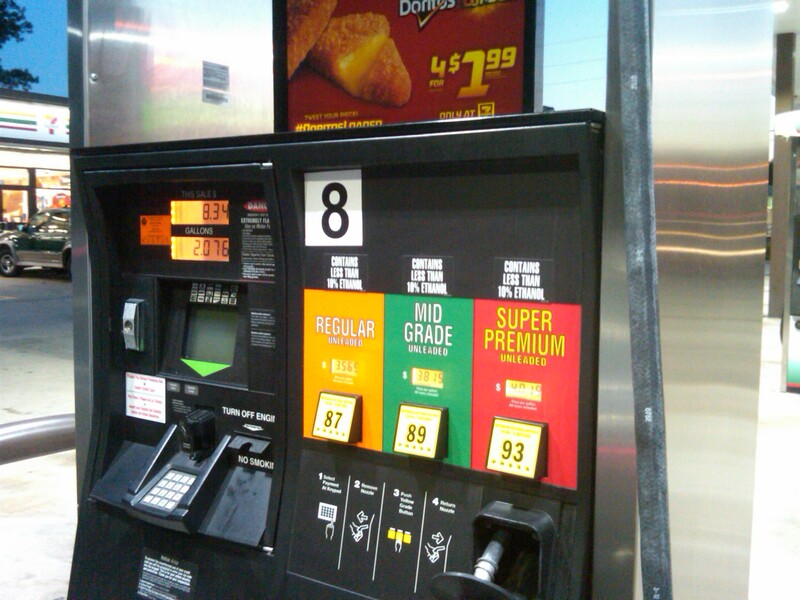 Fuel prices in Hawaii are about 18 percent higher than on the mainland. If you're renting a car, those road trip miles can add up! 4. Higher Food Costs: If you’re from the mainland south or any place where groceries are dirt-cheap, you may experience sever sticker-shock when you arrive in Hawaii. Since everything that’s not made-in-Hawaii has to be shipped here, goods just cost more. And, that includes pantry staples and restaurant fare, too. When budgeting for food, increase your budget by 30-40 percent to absorb the extra costs. 5. Transient Accommodation Tax: The word “transient” is kind of loaded, especially here in Hawaii where homelessness is a big problem. But, actually, you, our cherished vistor, are a transient. That means you’re on the hook for paying the Transient Accomodation Tax, which is currently 9.2 percent and is tacked onto any accommodation booking. On a $300-a-night hotel room, that’s $27.60 a night. Over a 10-day vacation, that’s almost another $300 — or a night’s stay. 6. Interisland Flight Fares: You might think that airfares to and from the neighbor islands would be super-cheap, but you would be wrong. Prices are now in the hundreds of dollars each way. I’m flying to Kauai from Oahu and back this week, and each flight cost me about $125 each way. So, make sure you budget this into your vacation plans or you may end up busting your budget big-time. Just because the neighbor islands are close in proximity doesn't mean you'll get a break on airfares. Most inter-island airfares are about $75 each way. 7. Transportation to Your Hotel: SOME hotels offer transportation to and from the airport, but I haven’t found many. Instead, most visitors are on the hook to get to and from their hotel from the airport. Now that Uber and Lyft are in Hawaii, you may want to consider using one of these rideshare companies because taxis can be very expensive. According to TaxiFareFinder.com, a taxi ride from Honolulu International Airport to Waikiki costs, on average, including a 15 percent tip, $82.34. Hit some traffic, and it could leap to $142. When it comes to Hawaii activities, you may be in luck, though. 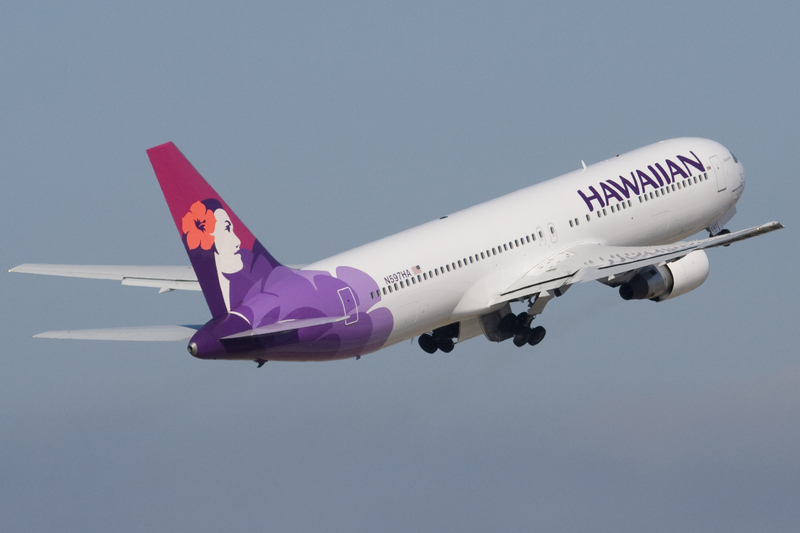 Companies like Hawaii Aloha Travel will pick you up at your hotel and provide transportation to and from most excursions. Make sure you ask about transportation when booking. There’s no way to sugar-coat this: Taking a Hawaii vacation can be expensive. However, part of the solution is knowing where to expect higher-than-average prices. So, go ahead, book that amazing trip to Hawaii — just make sure to add a few bucks to your budget here and there!